Having a baby in the newborn intensive care unit (also called NICU) can be very stressful for you and your family. There’s so much you need to learn and so many unknowns. It is normal that you focus most of your attention on your baby’s needs, but you also need to think about your own needs. Taking care of yourself can help you stay healthy and feel better. When you are feeling well, you will be in a better state of mind to help your baby. Maintain a daily routine. Having a routine can help you reduce stress. Every day focus on doing things that are good for you, like: eating healthy foods and regular meals, taking a relaxing shower, drinking plenty of water, and getting a good night’s sleep. Make connections with other NICU families at NICU classes, in the family lounge or in the NICU hallway. NICU families may understand how you’re feeling better than friends and family who are not necessarily going through a similar experience. Visit shareyourstory.org, March of Dimes online community for families. 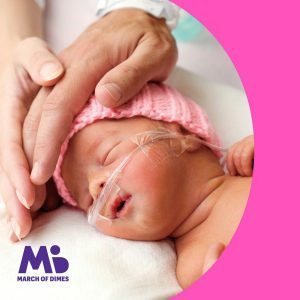 Here you can connect and share with moms and families who have a baby in the NICU. 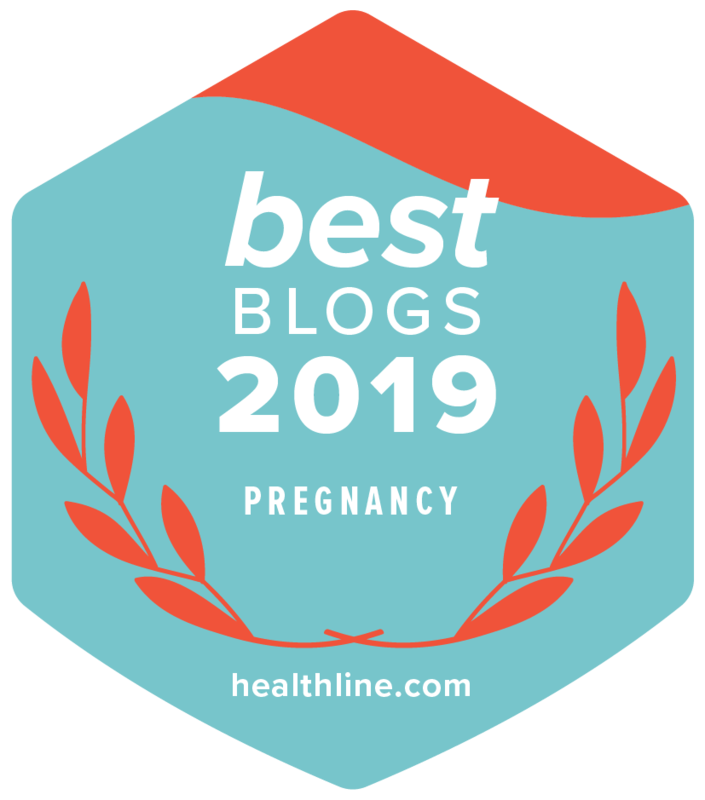 You can find support from these parents who also have a baby in the NICU, or are going through similar experiences with their babies. Consider taking breaks from the NICU. It’s OK to make time for yourself and your family. Remember, you need to be ok to be able to help others. Talk to a counselor. Counselors are professionals who specialized in mental health. Talking to a counselor may help you cope with your feelings. A counselor may be someone from the NICU staff or a social worker. The NICU Staff or your health care provider can help you find a counselor.